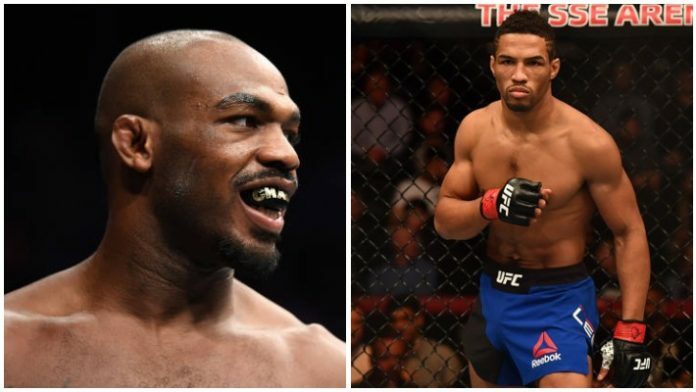 Jon Jones and Kevin Lee may have just engaged in a hysterical feud. Jones is coming off a dominating performance over Alexander Gustafsson in their rematch at UFC 232. While their first encounter was an instant classic, the rematch was more one-sided in favor of Jones. “Bones” ended up regaining the UFC light heavyweight title via third-round TKO. After the bout, Lee praised Jones for performing well under pressure but the two are now involved in quite the social media feud. Is it safe to say round one goes to Jon Jones?